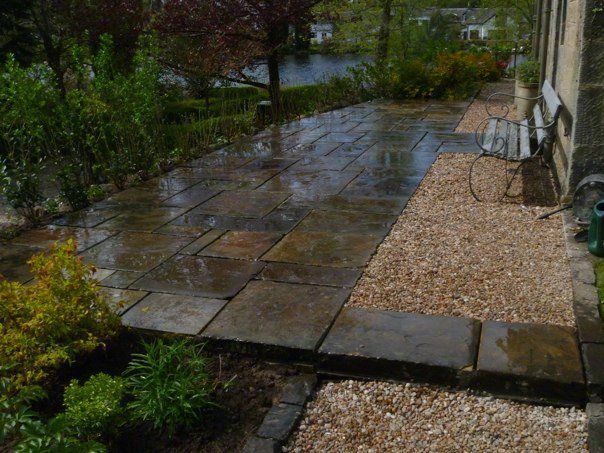 The earthy look and character that reclaimed products provide has been acquired from many years of weathering and wear, which will add a historic quality and feel to any area where they are used. 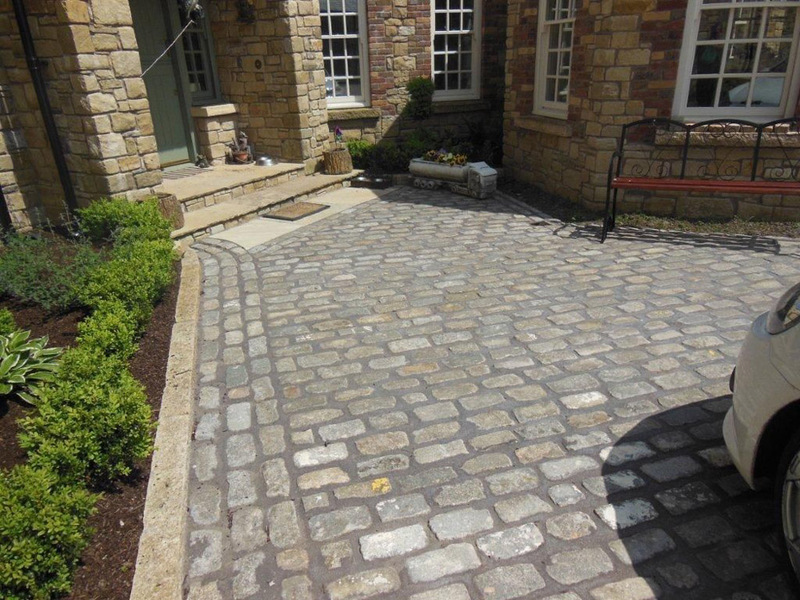 Environmentally friendly, they will continue to look good over the years to come. 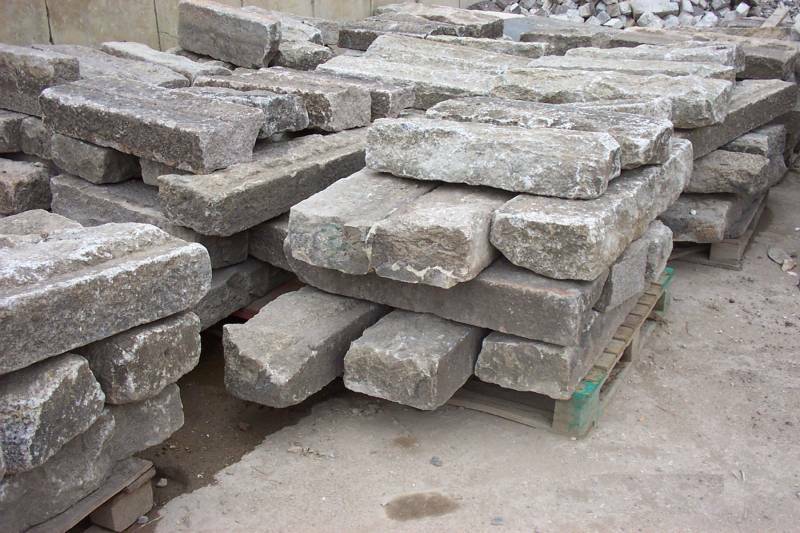 A wide variety of reclaimed material is held in stock throughout our depots. 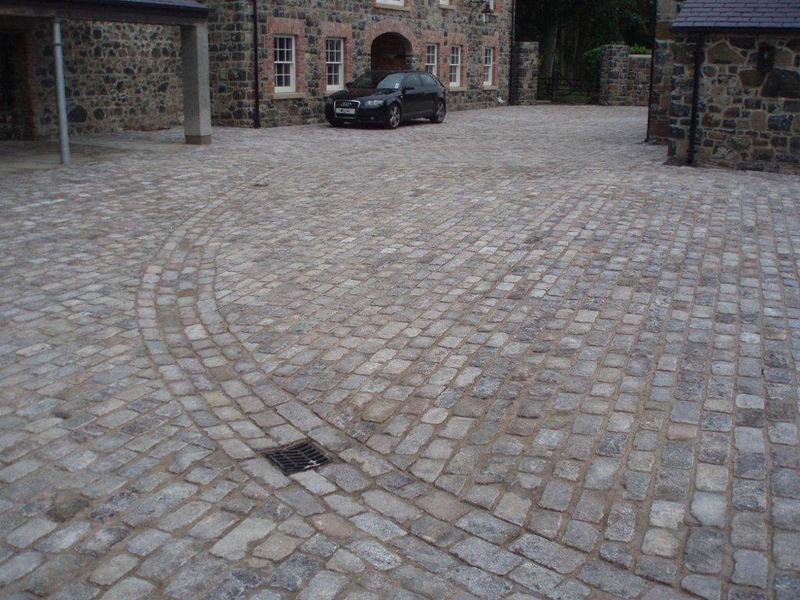 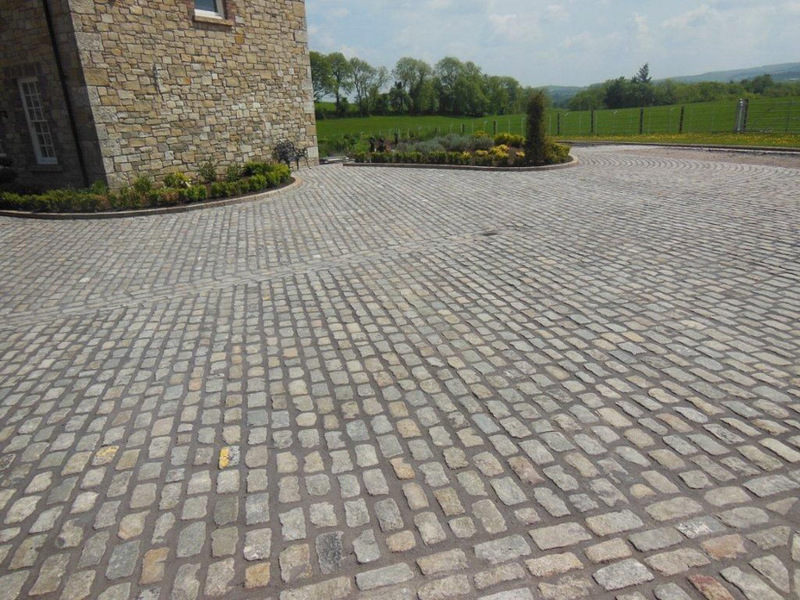 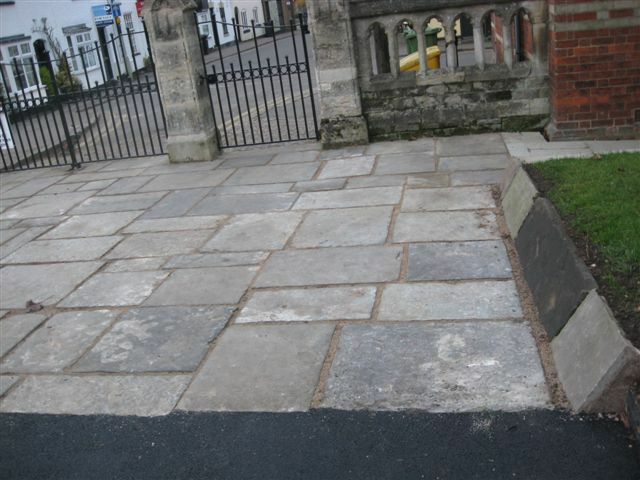 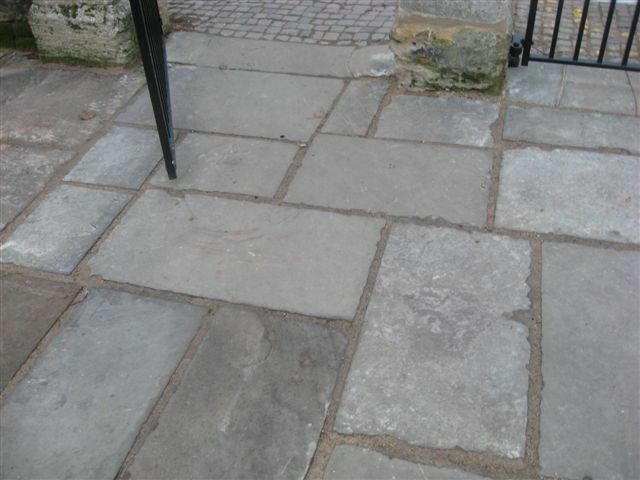 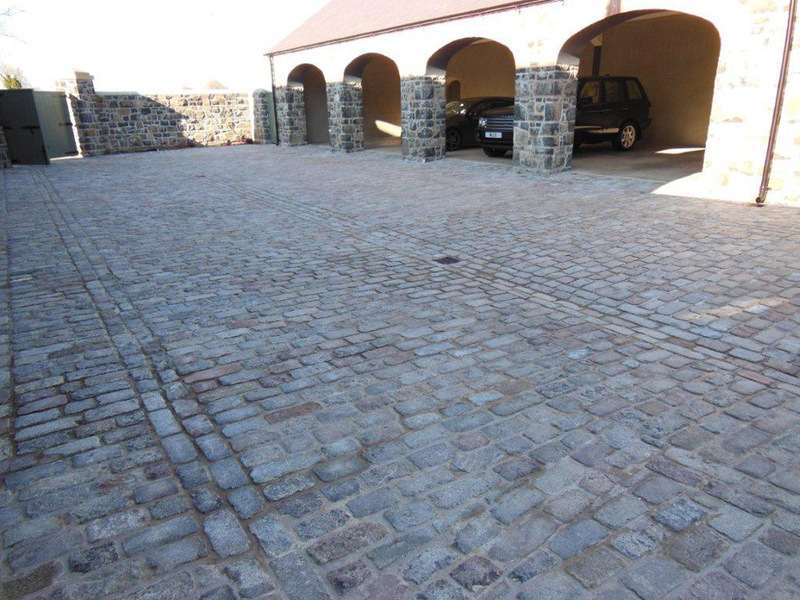 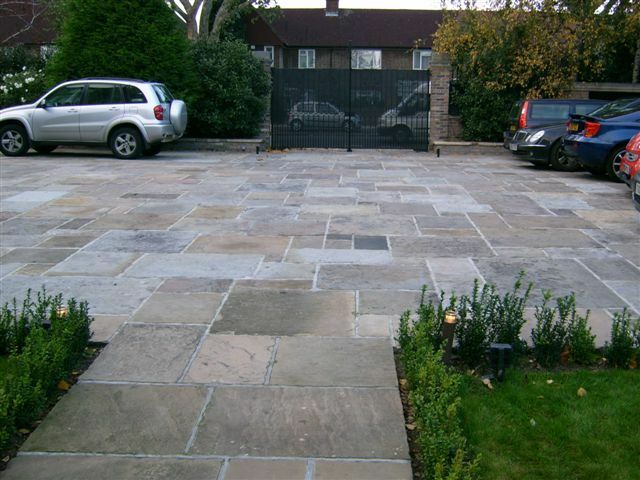 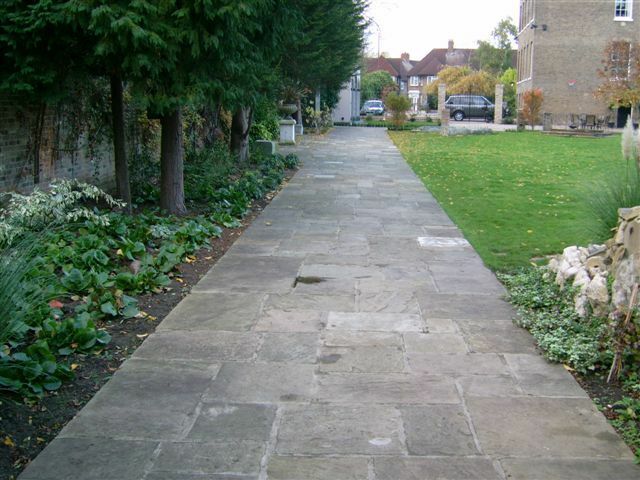 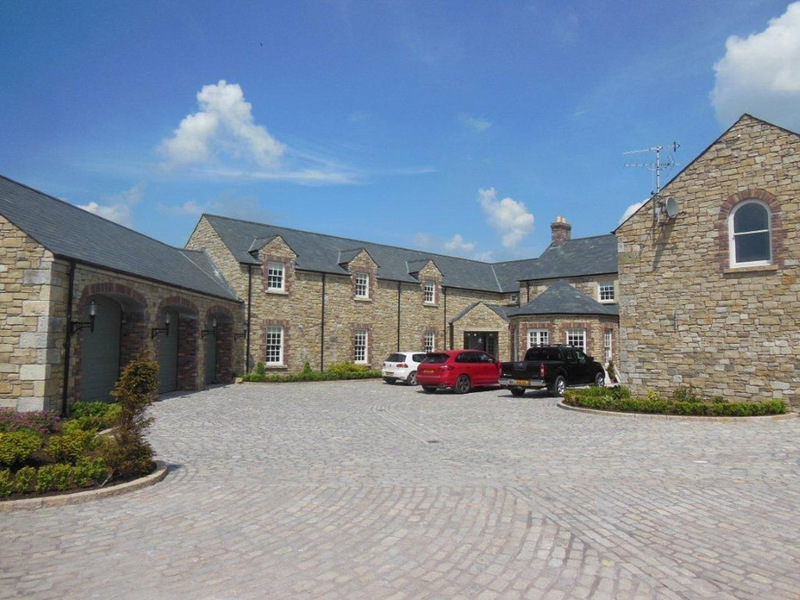 Whilst many different colours and sizes of setts, flags and kerbs are possible, availability of any one particular material cannot be guaranteed. 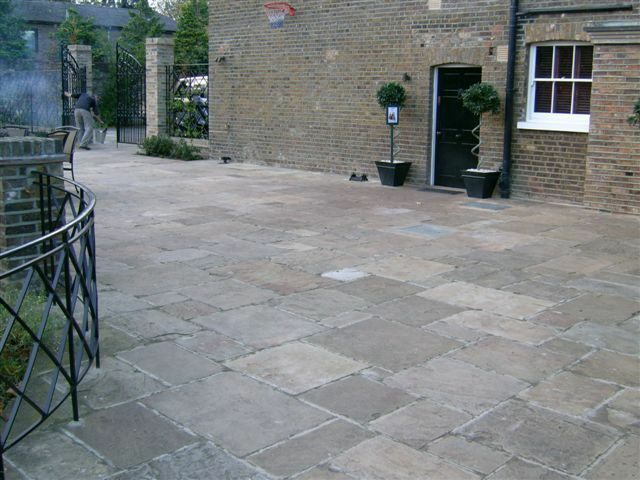 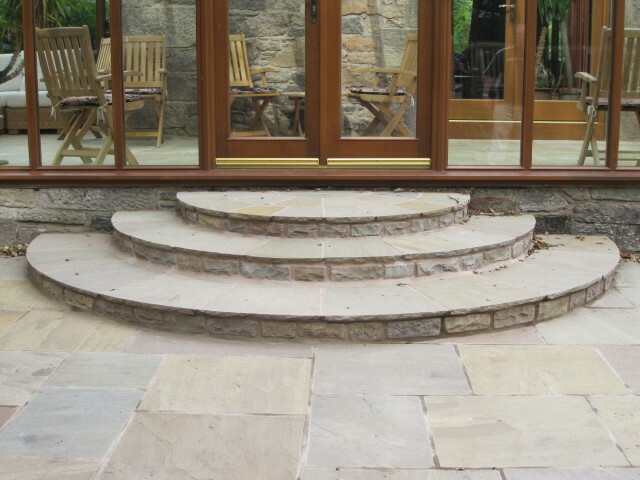 However, we will always endeavour to source particular qauntity, size, finish and colour to suit project requirements. 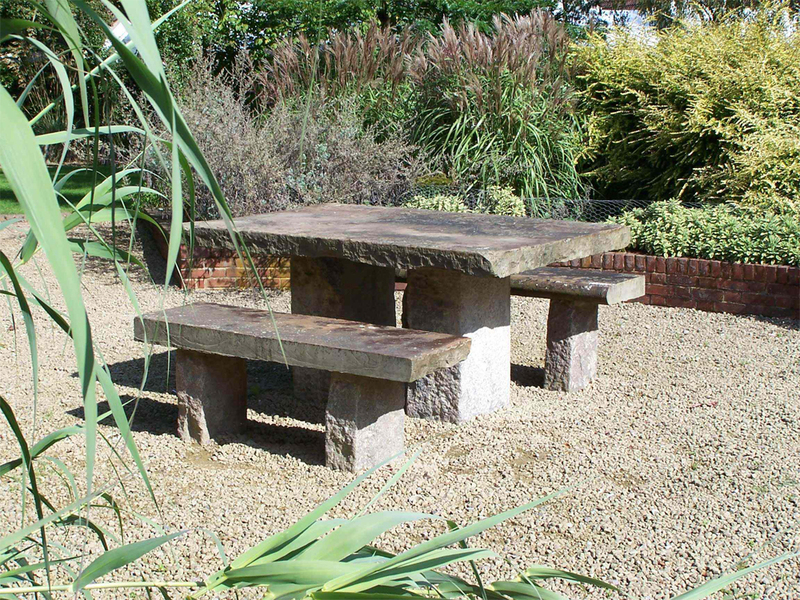 It is always prudent to buy reclaimed material before commencing your project. 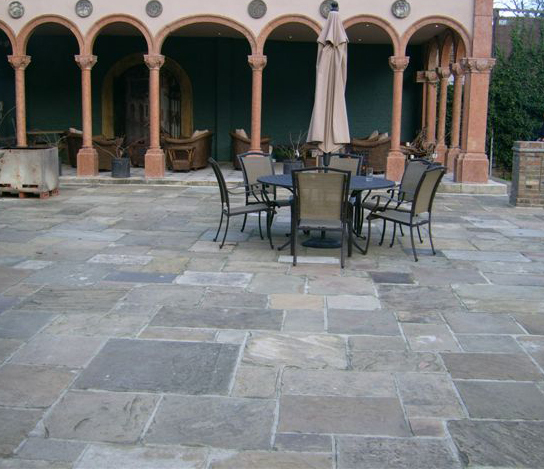 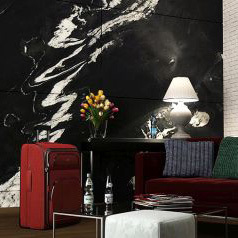 It avoids delay and it also means that you know the thickness of the stone before preparation of the base. 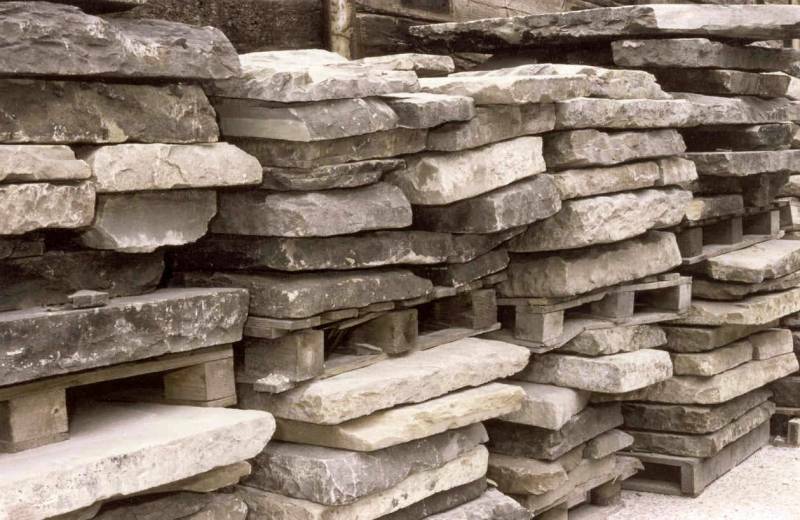 Reclaimed materials are available in the ever popular granite and yorkstone, however, we also source and supply limestone, caithness flags, slate, portland and many more British materials. 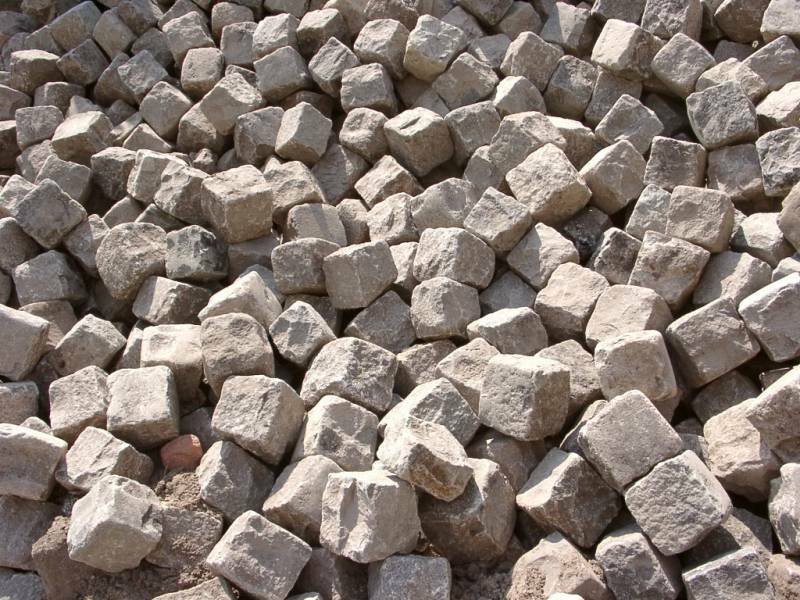 Once sourced, from genuine demolition and domestic projects, we sort, clean and deliver to site. 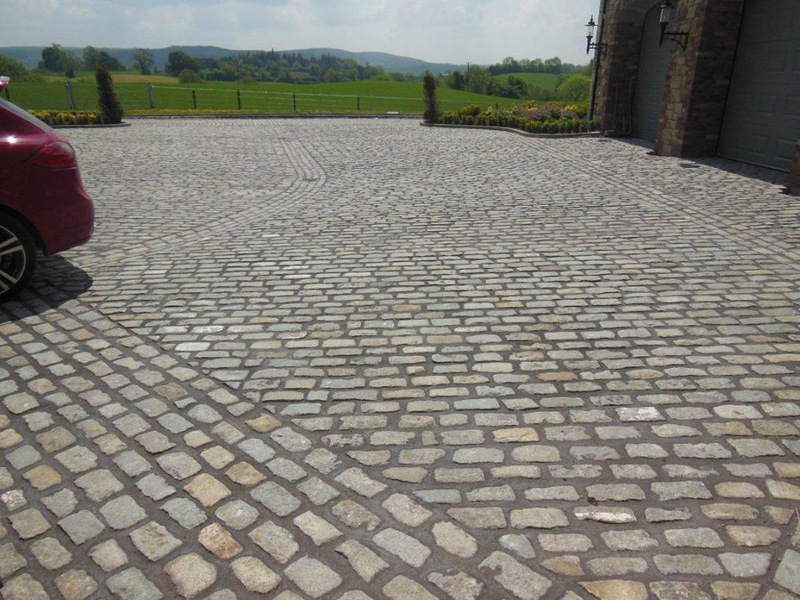 A visit to one of our depots to select and discuss the materials you require is strongly recommended with all reclaimed products. 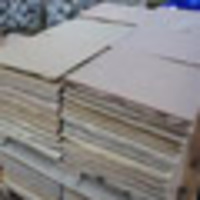 Ideally, you should allow the time to find and acquire the material before setting up the laying contract.